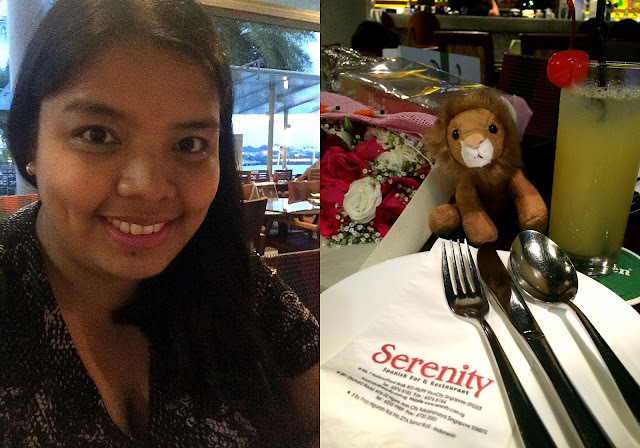 Last June, Jhay and I celebrated our 10th anniversary as a couple and at the same time our 2nd wedding anniversary (yes, we got married on the same date :D). It's such a big milestone having been together for a decade so initially I was planning an out-of-the-country trip or at least a beach getaway but in the end, none of that happened because (1) I am fickle-minded, I cannot decide where to go up to the last minute and (2) we figured we better put the finances towards an investment that we've been dreaming about since forever. So yeah, no grand getaway for us this year. But my husband had a pretty bouquet of flowers, a box of chocolates and a little plush toy delivered to my office first thing in the morning of June 4th -- something he hasn't done in a while. He even had a short, sweet note with it that made my heart melt like vanilla ice cream on a scorching summer day. Lakas maka-teenager ng bouquet no? Hihi. After work, we had a lovely dinner at Serenity Spanish Bar and Restaurant. What I liked about the place is its romantic yet laid-back vibe made more wonderful by the live music and a spectacular view of Sentosa Island. For people like us who are used to alternating fast food and home-cooked meals, this is indeed a treat! We were seated right across the mini stage so we really enjoyed the good old ballads as well as some Spanish songs whose lyrics we may not understand but still have soothing melodies. Behind me is Sentosa at sunset. Too bad I forgot to take a photo of the view outside. We ordered calamari for starters. The serving is quite small but it's very crispy. The squid was really fresh, too. It was gone in 5 minutes or less. Haha. Again, the serving is quite small for the price. It is really just good for 2 persons. It is, however, very flavorful and since it's my first time to eat Paella, it made me look forward to exploring other variations of this dish. Happy 10 years to us, honey! M is for Maddie! Actually, that's me trying to be artistic. I know, it only made things worse! Haha! But still, my first customers thought it's nice. Or maybe they just love me enough not to hurt my feelings. Lol. It doesn't look very pretty but it tasted okay. I blamed it to a lot of other things - maybe because it was only a boxed cake mix or maybe the lack of proper baking tools like an electric mixer, piping nozzles or turn table. I could go on and on. That said, I started watching Youtube videos on how to bake from scratch and I frequented baking supply shops and hoarded whatever stuff I saw on those videos. My 2nd cake straight from a Betty Crocker box. Haha. Since baking became more enjoyable after I got the mixer, I continued shopping for other tools. Even in Daiso (the 2 dollar store), I would go straight to the baking department. I got so addicted to it that there was one time I spent more than 60 SGD in one go. I stopped after that because I got some good scolding from my husband. Hahaha. Even so, I continued receiving gifts from wonderful friends so my bakeware collection grew and grew. My first attempt was a carrot cake with cream cheese frosting. 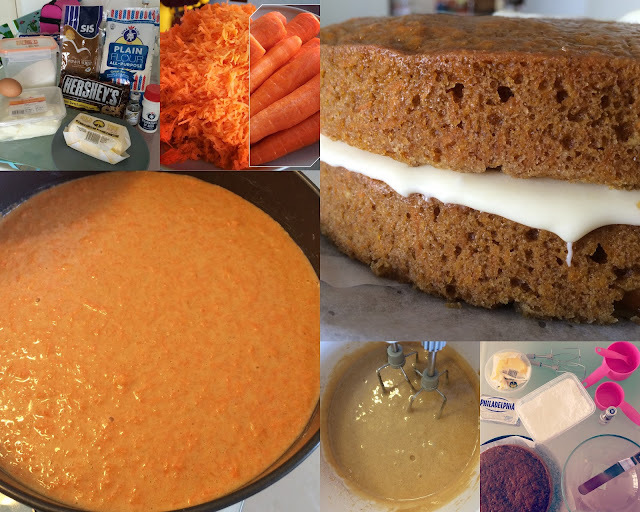 I went a little overboard with the carrots so it's heavier and more moist than intended. It looks good, doesn't it? :) However, my critique husband didn't like it because he doesn't have an idea how a carrot cake tastes like but according to my officemates, it's actually nice! Woohoo! Can't wait for it to cool, I just had to take one bite! I tried many other cakes thereafter. 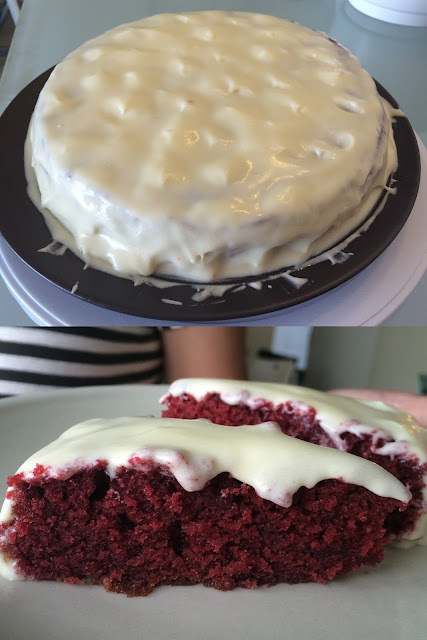 I did a red velvet thrice, slowly improving with every try. 1st try: Friends teased me that it was a brown velvet instead of red! Haha! Personally, I'm also not too impressed because I can still taste the flour. 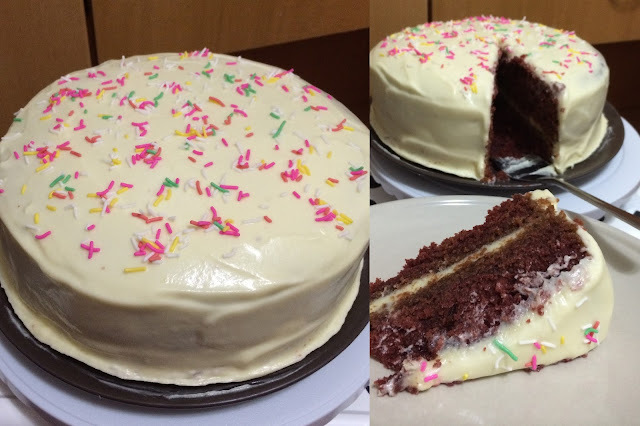 2nd try: The taste and color is so much better now but the other layer crumbled so I had to make do with this. The frosting is also a bit runny. Was also able to make meringue cookies from the left over egg whites. It's Maddie's 9th month celebration that day hence the number candle. And because I was too happy about it, I baked the same cake for our Christmas party here at home! Noticed where the cake sits? At this point I've already bought myself a decent cake stand. It's not cheap but I bought it anyway thinking that I will someday have a dessert buffet business and I can put it to good use. Hahaha. Daydreaming 101. 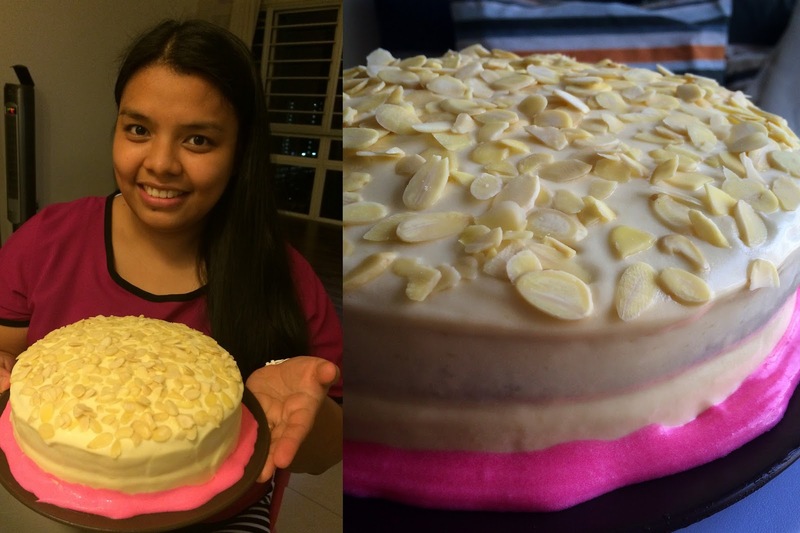 That was also the last real cake that I baked but I still make cupcakes every now and then and just recently, I tried making a Yema Cake because it's a highly-sought-after dessert in the Philippines. Let me tell you more on those in the next installment of My Baking Adventures! My favorite shot. Too cute for words! I took advantage of Baby Shower Studio's summer promo. I got the Php2499 package which includes 1 set-up of background, 2 outfit changes, 30-minute continuous shooting and most importantly, all high-resolution files. Their studio is in Timog Avenue, Quezon City -- quite easy to find if you ask me. Upon entering, I was immediately amazed at the pretty sets. I really wanted to choose the garden theme as it is more dainty and colorful but in the end I preferred the one with a bed since it will be more comfortable for the baby girl. My friend was able to take a couple of behind the scene shots before we were told that it's not allowed. Sorry! These photos (especially the one in the right) shows just how challenging it is to do an infant shoot. We're all trying to capture her attention but I guess she's a bit overwhelmed with the all the lights and the unfamiliar faces. I can say that I am satisfied with the output although I'm quite sad that we were only given 40 shots and they were the ones who did the selection. It should have been okay given that it is relatively cheap but at least they should have explicitly mentioned it in the offer that they published so that customers can manage my expectations. I specifically requested for this shot because she was a cry-baby in the first few months. Haha! I didn't let my 3-month Maternity Leave end without going home to the Philippines. I remember telling Jhay that I needed it to re-charge just before I go back to work so my very understanding husband obliged (even if it meant leaving him behind because he can't take a leave that long). Of course I had to take Maddie with me primarily because she is breastfed and also so that our families in the Philippines can finally meet her! She just passed the 1 week mark in there! (L) While waiting to board. (R) Maddie's first plane tickets! Maddie cried only for a little while during take-off and slept in for the rest of the 3.5hr journey. Unfortunately I was too nervous about her waking up mid-flight so I failed to take a picture of her first plane ride. Boo! With my side of the family. 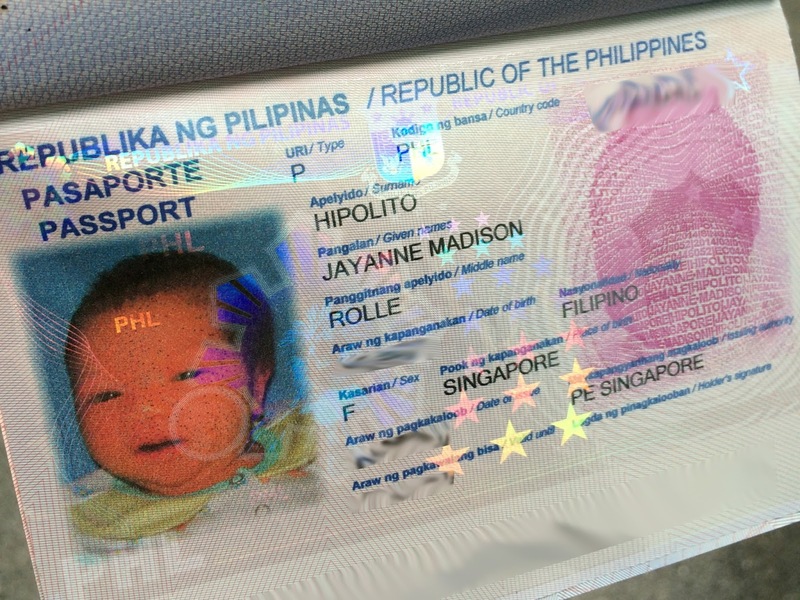 I preferred to have her call my sisters Aunt instead of the Filipino equivalent Tita because I find it more cute! Haha! The next day, we went with the kids to a nearby clubhouse to swim. Maddie, anak, I'm so sorry that you are wearing pajamas on your very first dip in a pool! I wasn't prepared because I really had no plans of letting her swim. You know, paranoid that she might catch a cold or something. But my mom was insistent as it is a scorching summer day and this will help her freshen up. 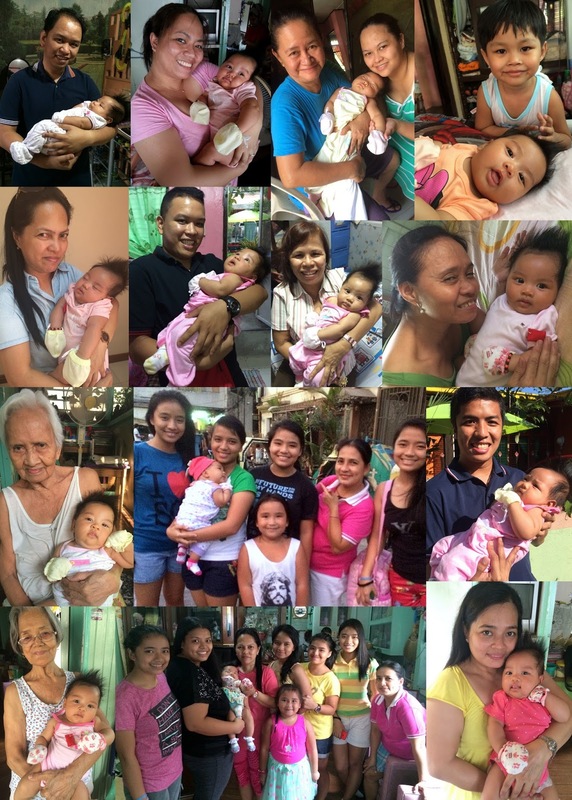 Maddie also got the chance to meet her Isda Ninangs (if you already forgot why we call ourselves Isda, here's a refresher :D). She only slept as we ate and when she woke up, she's still very well-behaved. No crying at all! Good job, little one! The food at Rack's is so good! The fall-off-the-bone ribs are a given as it is the house specialty but their mashed potato is also worth a mention! 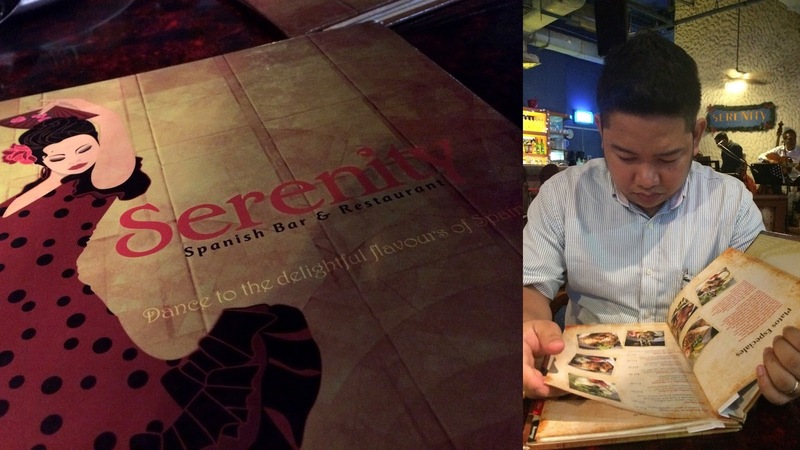 I'm making a mental note to eat there again when I go to Manila. They still can't believe that they are carrying Maddie already because the last time we were together, she's still in my tummy. One of my friends, Jejo, thinks she's too fragile so she doesn't want to hold her on her own. Haha. Can't help but notice her chubby cheeks, though. Hihi. Sarap kurutin! 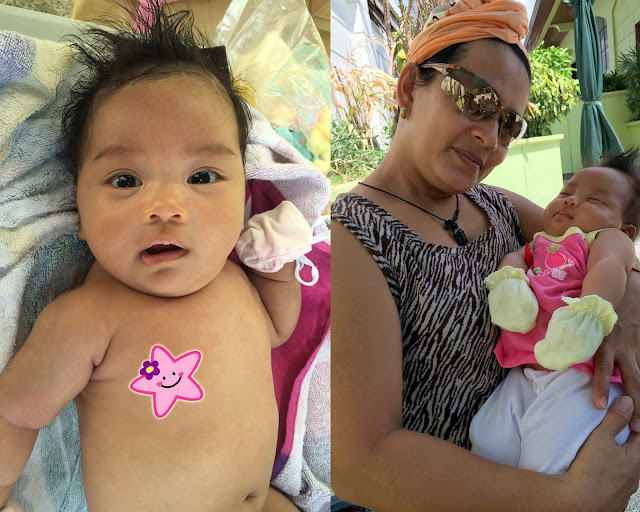 The earrings that I got for her are the usual hypoallergenic ones that you get from the pediatrician. It's her birth stone, Amethyst. Getting her pierced put an end to people mistaking Maddie for a boy because of her naturally spiked hair (guess she also got it from Daddy!) Hahaha. 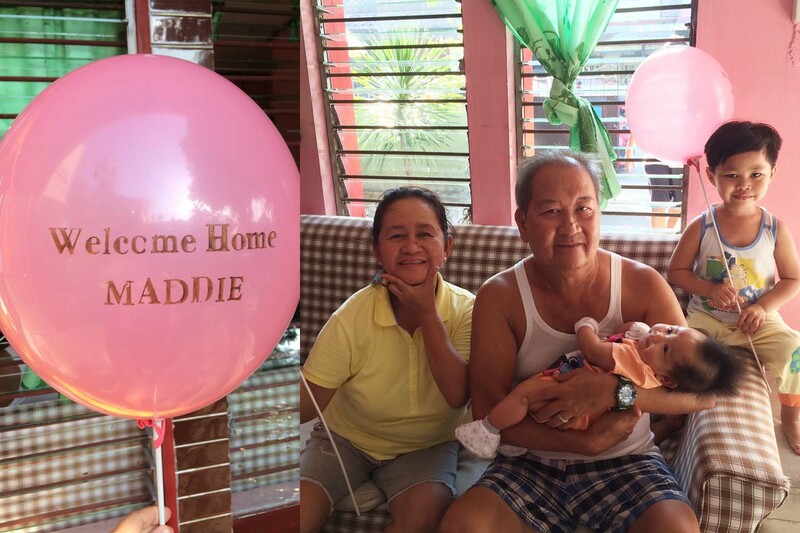 Thank you to our family and friends who welcomed Maddie with so much love! 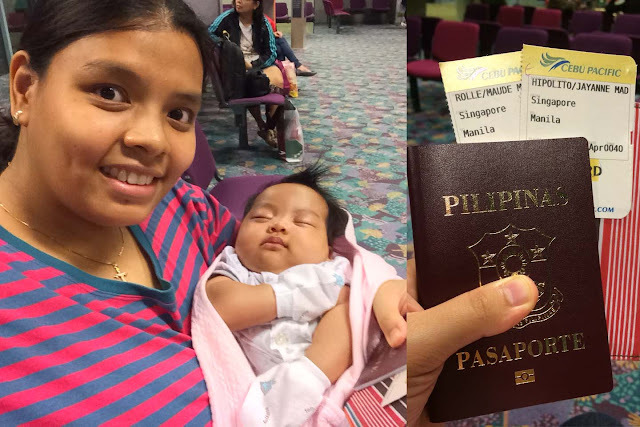 You made her first travel fun and full of happy memories! Third row middle photo was taken before we flew back to Singapore.